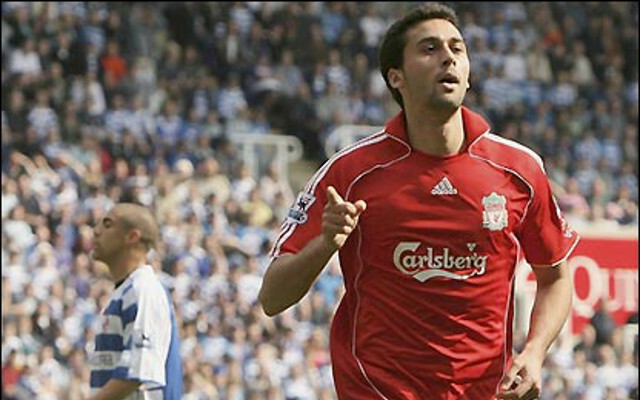 West Ham United have signed our former right-back, Alvaro Arbeloa (via BBC). The Spanish international was signed from Deportivo by Rafa Benitez in the winter of 2007. He made his debut against Barcelona at the Nou Camp – a game which we won 2-1. In the summer of 2009, just after we’d finished second in the table, it was announced he’d be joining Real Madrid for £5 million. He had made 66 league appearances for the club. He quickly established himself in Madrid’s first team and helped them win two Champions League titles and a La Liga title. Now 33, he’d had been struggling to get in Madrid’s side for the last 12 months so left the Spanish capital when his contract expired in June. SkySports are reporting that he will be a “mentor rather than a replacement” for the Hammers current young right-back, Sam Byron. “For me, this is a great chance to be back in England and in the Premier League, which is a fantastic league and I want to put myself here again,” said the player.